The Pedian Carpet Gallery can be found within each of our three Oscar Isberian Rugs locations. The Pedian Galleries work with the top carpeting manufacturers throughout the world, representing their finest, top-of-the-line products. Here you will find carpeting sales professionals that have been acknowledged as leading experts in the floor covering, and specifically wall-to-wall carpeting industries. We excel in both standard and custom installations. Our installers are among the finest in the business and work hard to exceed your expectations. Pedian carpeting has earned its highly respected reputation by standing the test of time (and foot traffic) on the floors of the most public and high profile locations in the Chicagoland area. 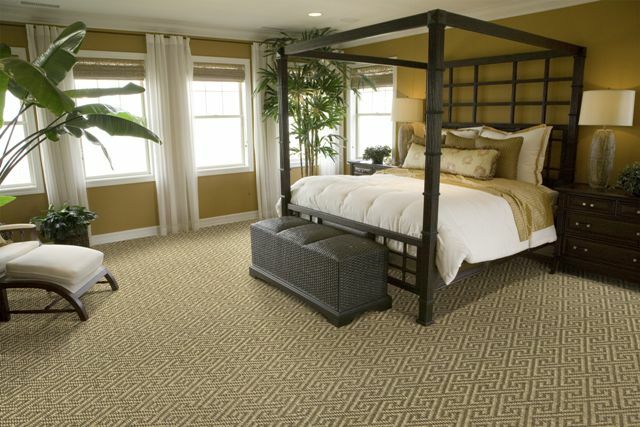 For professional help with carpeting please call one of our associates directly.